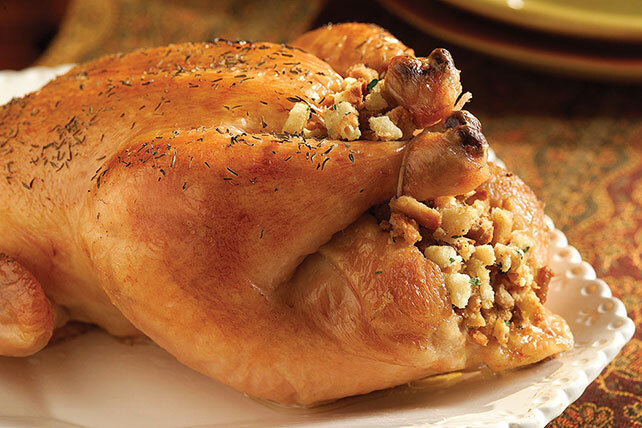 You may have tons of favorite chicken recipes, but we think roasted chicken recipes are some of the best (What goes better with mashed potatoes and stuffing?) 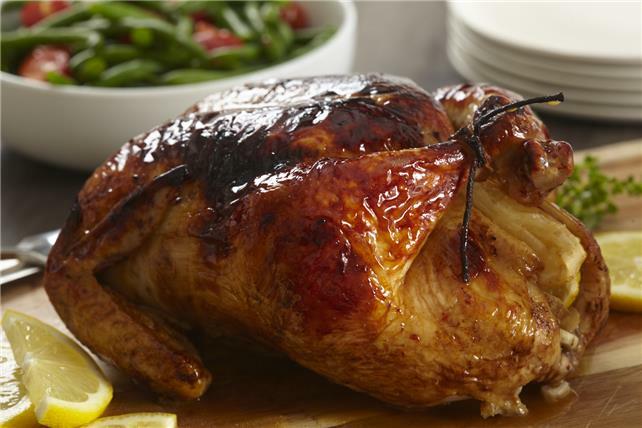 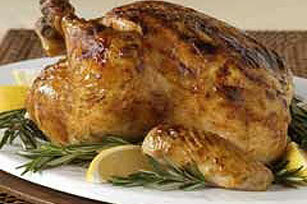 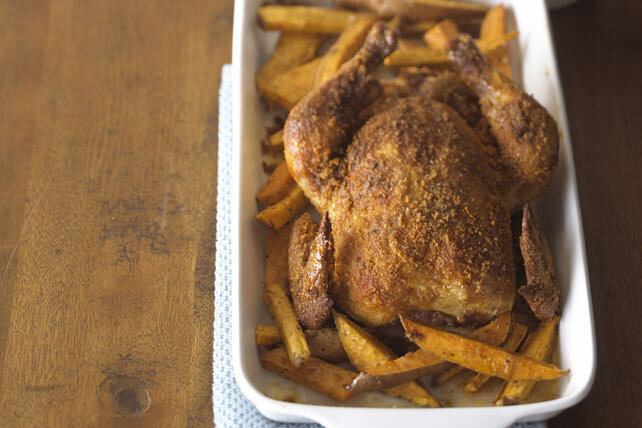 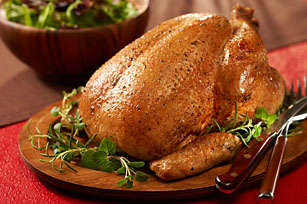 If you’re a roasted chicken recipes novice, take a peek at this article on how to cook chicken. 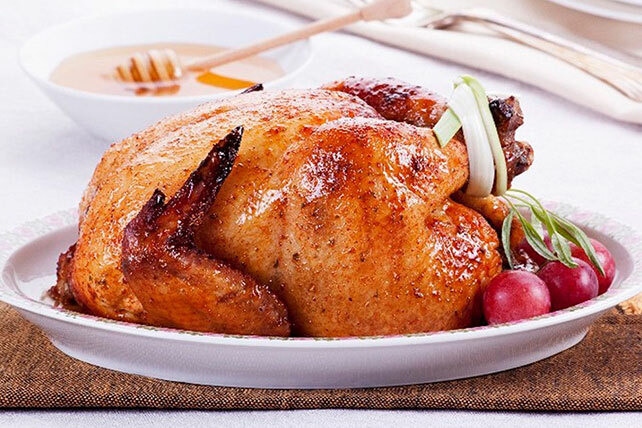 Note that in you can even use the leftovers from some roasted chicken recipes in chicken casserole recipes, chicken salads, chicken pizzas, chicken pasta recipes and more! 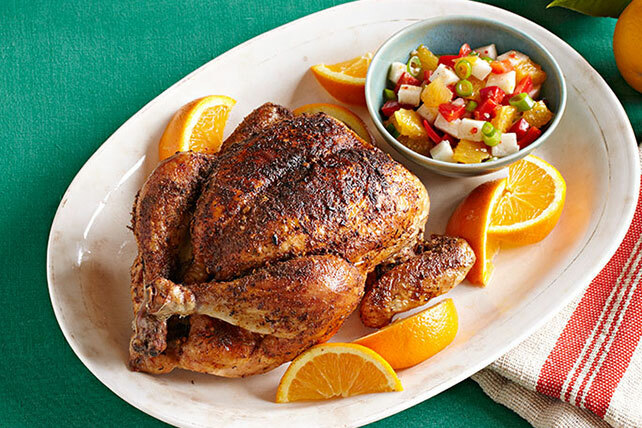 Find more deliciousness in our baked chicken recipes and stuffed chicken breast recipe collection.